Brea Baker is a recent Yale graduate currently working as the executive assistant. 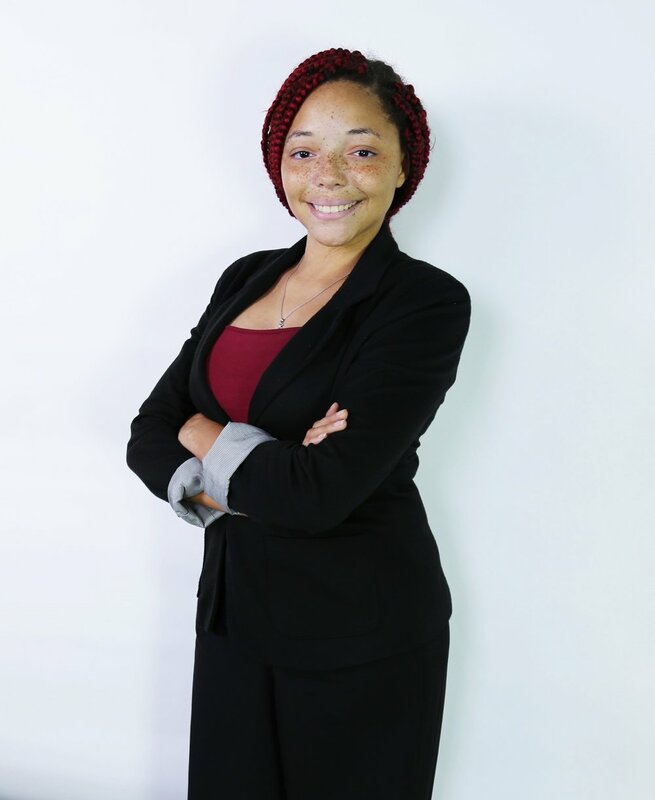 Brea has been involved with youth activism as the President of Yale’s Chapter of the NAACP where her focus was juvenile justice and she led campaigns such as raising the age in CT, mandatory memorandums of understanding in school, and against police brutality in New Haven. Brea joined Justice League NYC and began facilitating know your rights workshops with youth among other things. Brea also works with the Women's March on partnerships, college mobilization, and logistics. In 2011, Brea founded a non-profit organization, the Head 2 Toe Foundation, that works for women and girls internationally. In 2017, she co-founded the sub-organization, the G.I.F.T.E.D. Community Outreach Program aiming to fill the void of community advocacy in Long Island NY.